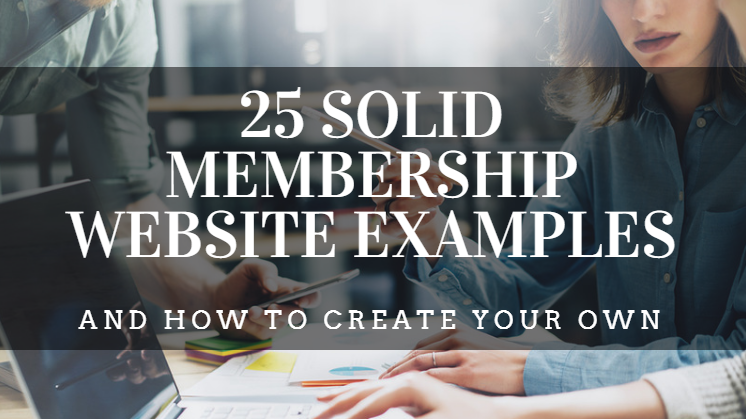 Here are 25 great membership website examples from all sorts of different organizations. See how they've set up membership benefits, events, and more. Plus learn how to easily create your own site in 3 easy steps.